While Fly Free plans to offer three different motorbikes as their starting lineup, which will be called SMART. The company has released the specifications for their first model so far, which will be called the SMART Desert. 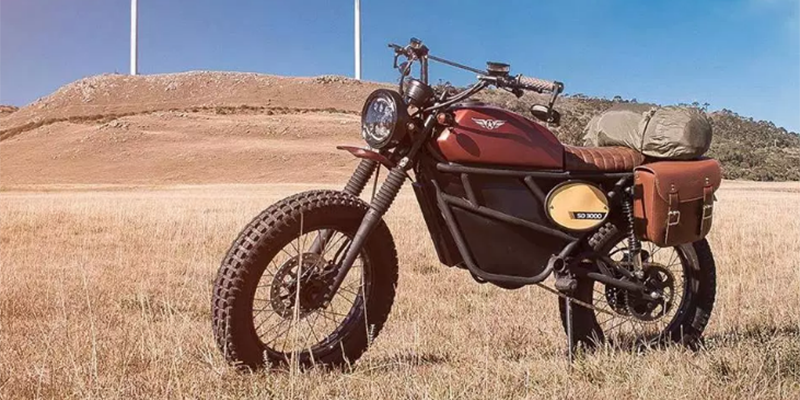 Looking like it rolled out of an older biker flick, the Scrambler-inspired design is very clearly leaning in a non-electric direction. The first bike from the Long Beach-based Fly Free will be available in two different performance versions: The basic version will have a top speed of 40 mph (64 km/h) and a range of 50 miles (80 km). The more powerful version will have it’s top-speed limited at 50 mph (80 km/h) and a range of 100 miles (161 km). Riding the bike can be done in one of three profiles: Eco, City and Speed, which will adapt the e-bikes performance according to the driver’s needs and wishes. 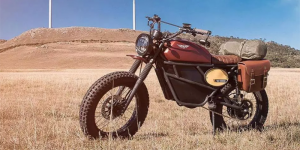 Compared to other electric motorcycles, the SMART Desert will not be able to keep up on the race-track, at least as long as it contains many straight stretches, but the bike would work well in an urban context, even if the design is significantly more rugged than a regular city bike would require. Batteries in the Fly Free bikes will be removable, making charging easier, as well as allowing drivers to add additional battery packs for increased range. The charging time for the batteries at a standard 110 V outlet takes about 8 hours. The batteries themselves are rated for a 700 cycle lifetime, at which point they will only carry 70% of their original charge capacity. Prices for the motorbikes have not been announced yet, but pre-orders are scheduled to begin near the end of this year, so we expect to hear more soon. Images of the prototype can be viewed on the company’s instagram page linked below.